As motorcyclists we know there’s nothing better than a day out on the open road, or on the dirt. We love sharing the joy of riding with our friends and anyone who will listen. Let’s face it, you can never talk too much about bikes! Have you ever thought about a career in the motorcycle industry where you get paid to play with bikes all day? 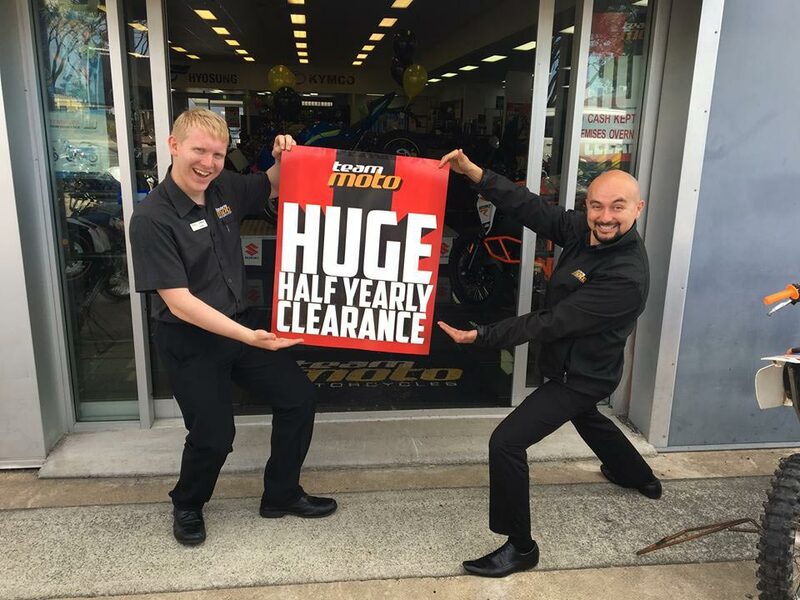 TeamMoto Motorcycles is Australia’s largest motorcycle and accessories retailer. 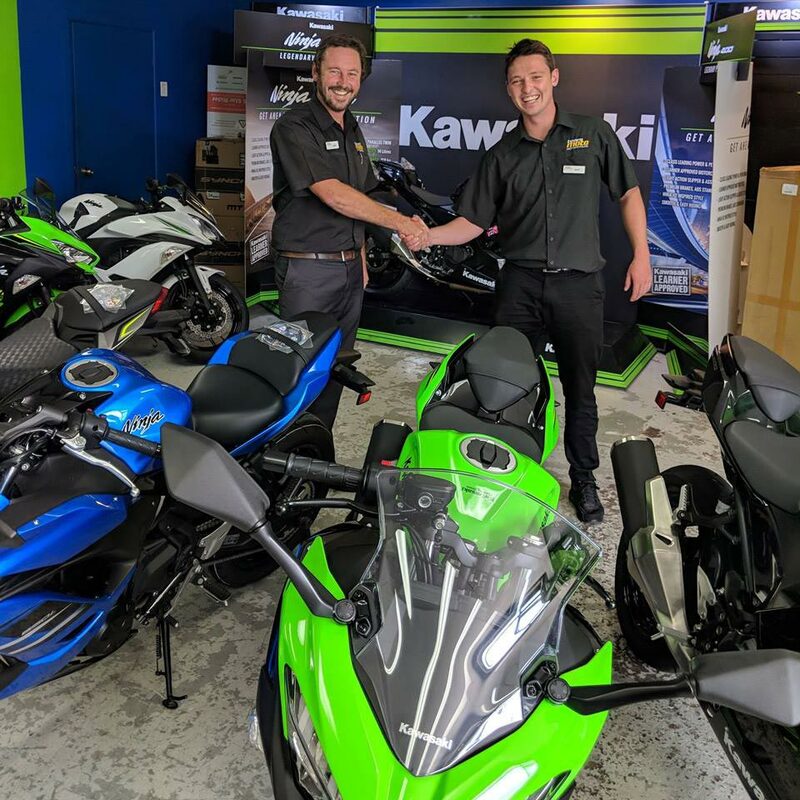 In 2016 under the corporate umbrella of Motorcycle Holdings, the company listed on the Australian Stock Exchange – the first and only local motorcycle company to do this! But don’t let their size fool you, Motorcycle Holdings is run by passionate motorcyclists just like you. From apprentice mechanics to the CEO Dave Ahmet, everyone in the company lives and breathes bikes. 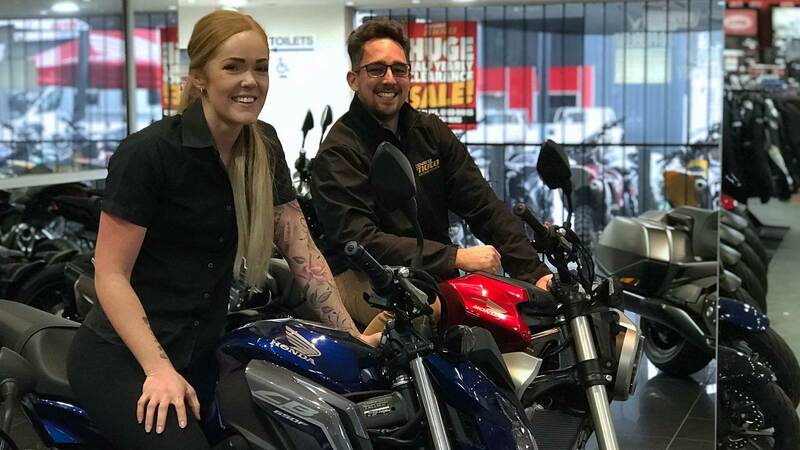 A TeamMoto dealership is a packed full of staff all working towards the common goal of making motorcycling accessible to the community, making motorcycling dreams come true! At all dealerships throughout the group you will find passionate motorcyclists who have turned their hobby into their career. TeamMoto have various positions available including: mechanical apprenticeships, motorcycle technicians, Service Managers, bike and accessories sales, Business Managers, Sales Managers and Dealer Principals. Work with motorcycles every single day! Industry leading training is provided for employees choosing to complete a Certificate III in Automotive Sales, Parts Interpreting, or Motorcycle Mechanical Technology. Career progression is unlimited with businesses located in Queensland, New South Wales, the Australian Capital Territory and Victoria. 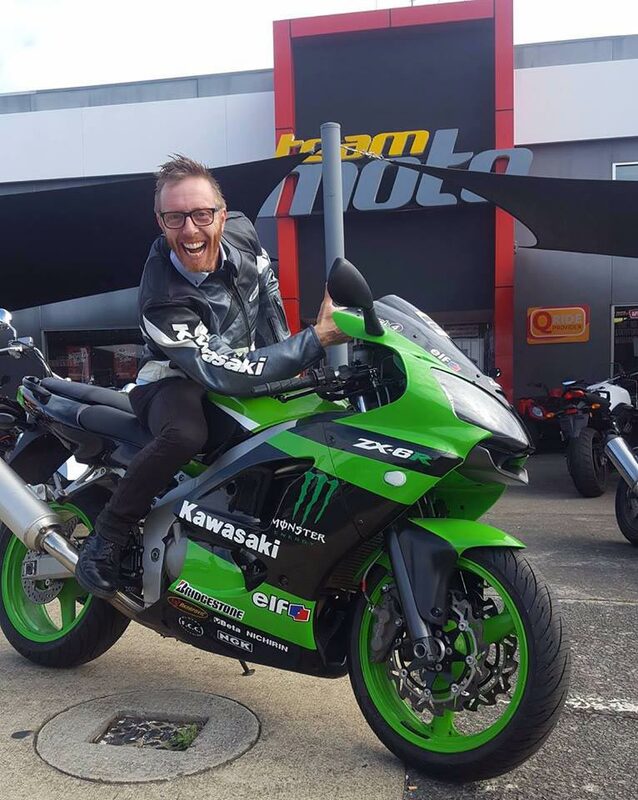 Dealer Development Manager Brad Hardcastle is a great example of where a career at TeamMoto can take passionate motorcyclist. “In 2011 I moved to Brisbane for working holiday expecting to be in the industry for 6 months. I was in sales at the smallest dealership TeamMoto had at the time,” Brad said. Brad is just one of the many success stories at TeamMoto. Dealer Principal, Luke Buckley started as a delivery driver and is now managing one of Australia’s largest Honda dealerships. Marketing Manager, Whitney Webb is the youngest member of the senior management team who started her career as a marketing assistant. Group Service Manager, Rusty Lemon started as a yard hand and after completing his apprenticeship became a Service Manager before achieving his current role. If you are interested in becoming a TeamMoto success story contact details are below.